Chiffon dress with beaded bust and illusion cut outs. 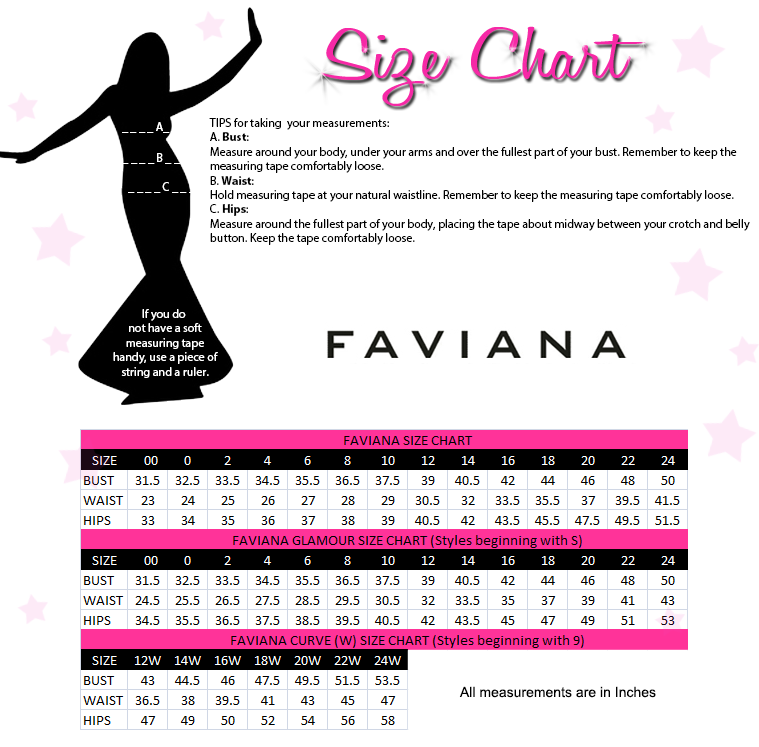 Faviana style S7559 is ideal for a lover of the arts in search of vintage inspired prom dresses. The sheer Chiffon bust is decorated with beading that is reminiscent of art-deco design with its playful lines.